For Honor or Sniper Elite 4: Which of This Week's Games Should You Get? This week sees the release of two very different triple-A games. 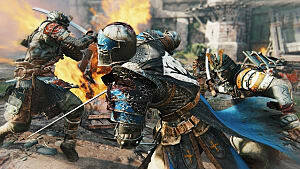 For Honor has been on people's radars for some time now, as it is a departure from the usual slew of Ubisoft open world franchises such as Assassin's Creed and Far Cry. On the other hand, there's a continuation of a completely different series in the form of Sniper Elite 4 -- which, as it sounds, involves you killing people from a distance. If you've not heard of either of these titles, then this rundown may help you decide which one (or perhaps both, or neither) is for you. 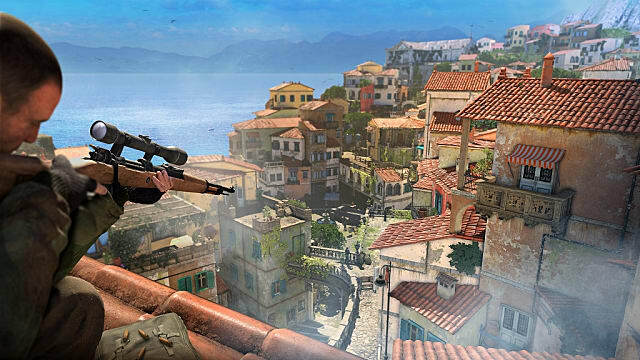 The Sniper Elite series has something of a checkered history. Placing you in the role of an expert marksman, you're tasked with taking out bad people using the eponymous weapon. If you're expecting a high-octane rush of explosions and set pieces à la Call of Duty, then it won't be for you. But if you want to feel the adrenaline pumping courtesy of a completely different mechanic -- namely, paced, steady stealth -- then this fourth title might be exactly what you're looking for. There are plenty of factors to consider as you decide to off different targets. It isn't just a case of pointing and shooting, as you need to account for the different ammo, where on the body you're targeting, the distance to the mark, and wind speed -- just to name a few variables. When you finally decide to pull the trigger, you'll be treated to Sniper Elite's signature X-ray cam, showing you in absurdly graphic detail the impact your projectile made on the unfortunate bag of meat. Should you be spotted, you will need to switch to "standard" arms, but of course, that isn't really the ideal scenario. Additionally, you can booby-trap bodies, patch together explosives, lay landmines and even rig up doorways to take out groups of people after a delay. The game has a single-player campaign spread over eight missions, which cover numerous locations to prevent events from getting stale. You'll need to plan right from the beginning, tag potential targets and formulate a method of approach and attack to bring down the enemy (Nazis, obviously) in the most inconspicuous manner. The campaign is meaty, especially compared to the CoDs and Battlefields of this genre, so you'll have plenty of bang for your sniper buck. Furthermore, you can play the campaign co-op with a friend -- with or without friendly fire enabled. Planning (and careful sniping) is essential. 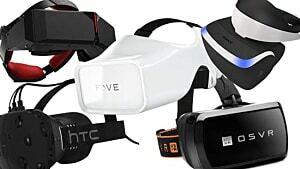 From a multiplayer perspective, there are numerous game modes to pick from. Taking a cue from Gears of War, there is a Horde-style affair named 'Survival' which sees you and up to three others fending off waves of enemies. Other options include a ranged challenge and a capture-the-area type objective. It may not be to everyone's taste, but Sniper Elite 4 looks set to vastly improve on its predecessors and may well be worthy of a purchase. Moving from guns to swords, For Honor offers plenty of the latter. 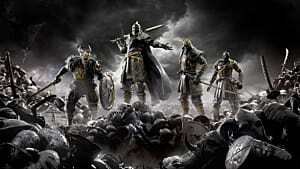 It's an interesting take on the brawler genre, with three distinct groups of fighters (samurai, Vikings, knights) going head-to-head on the battlefield. It's probably worth ignoring the reasoning behind why these very different factions are at each other's throats and instead focus on the combat. 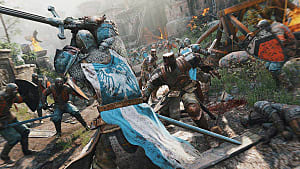 Melee is the bread and butter of the game, and For Honor aims to deliver a comprehensive sword-fighting experience unlike any that has gone before it. If you're expecting something along the lines of late-80s Prince of Persia, you'll be in for a shock. The system Ubisoft Montreal has implemented includes three different directions to block in, and a multitude of counters, dodges, chains and more. In many respects, it's more like a Street Fighter title than something akin to Dynasty Warriors. 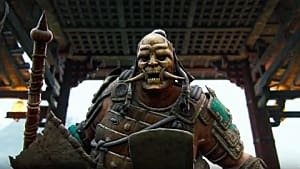 Each of the factions has four different classes of warrior to choose from, ranging from flighty, flexible Peacekeepers in the knights' Legion to mighty greatsword-wielding Kensei in the samurai Chosen. You can pick the style that suits you best, or opt for a hybrid of the three main types. 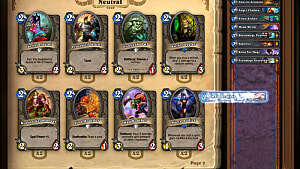 Until the servers have been on for a few weeks, though, it's unclear how truly balanced all of these classes are. 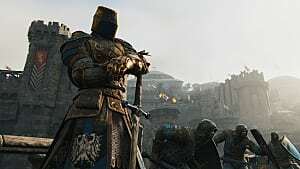 Speaking of which, For Honor is a multiplayer-centric game, which means an internet connection is paramount. 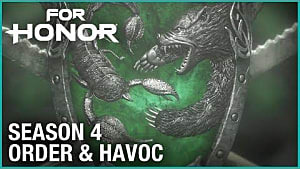 1v1 and 2v2 duels are available, as well as a few 4v4 options. It's worth noting that the equivalent of friendly fire is active in these battles too, so flailing wildly is going to irritate (or possibly wound) your teammates -- a little practice will go a long way. 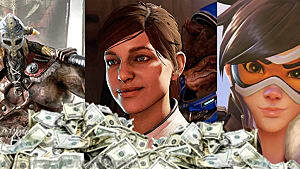 The single-player campaign may aid in this regard. It's likely to be a short affair -- maybe six to eight hours -- but is unlikely to outstay its welcome, and it will offer plenty of measured hack-and-slash action. As Ubisoft didn't provide any review code prior to the release date, we'd strongly recommend waiting for a week or so before purchasing for two reasons. Firstly, you'll get an overview of what both die-hard fans and more measured reviewers thing of the game, and secondly, you'll have an idea of how well the servers are coping with the ramp up in players. Ubisoft doesn't have the best record in this latter regard. For Honor and Sniper Elite 4 are both available to buy now. They're two big -- and very different -- games, but it seems (at least initially) that a lot of feedback has been taken on board from previous versions of Sniper Elite to iron out the wrinkles that fans had. 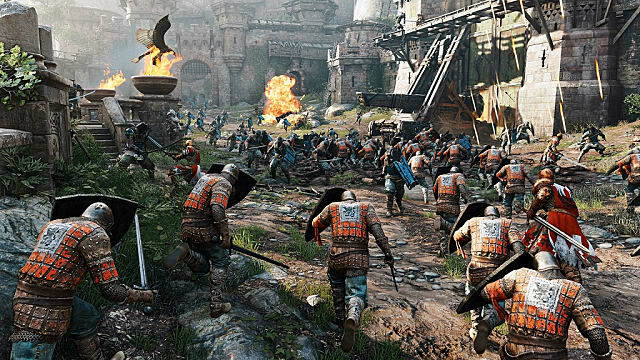 We only hope that Ubisoft listens as intently to comments about For Honor once people get properly stuck into its medieval mash-up. Which of these games are you most looking forward to playing? Let's talk about it in the comments below.